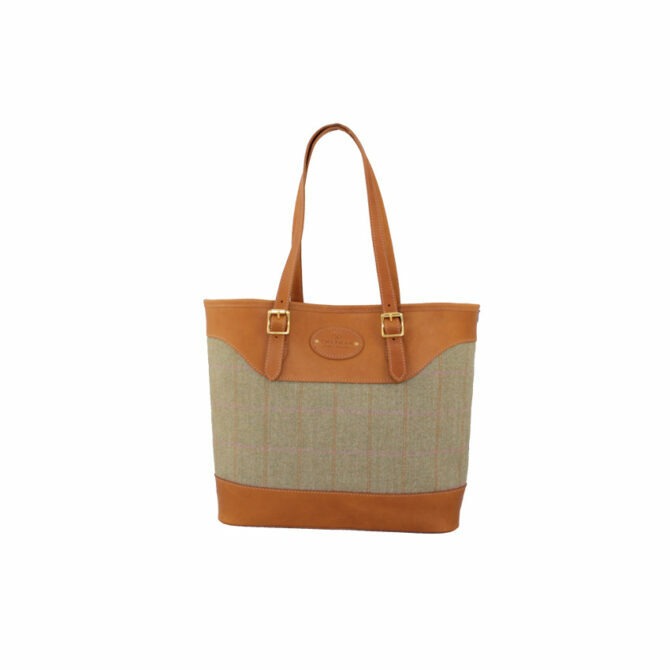 The Annie Tote is a new addition to our Rydal Collection, a range of beautifully hand crafted tweed and leather bags named after characters from poetry by William Wordsworth, the Lake District poet. 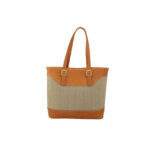 Annie is made with tweed woven in the Borders, laminated with British dyed cotton to form a weatherproof material. 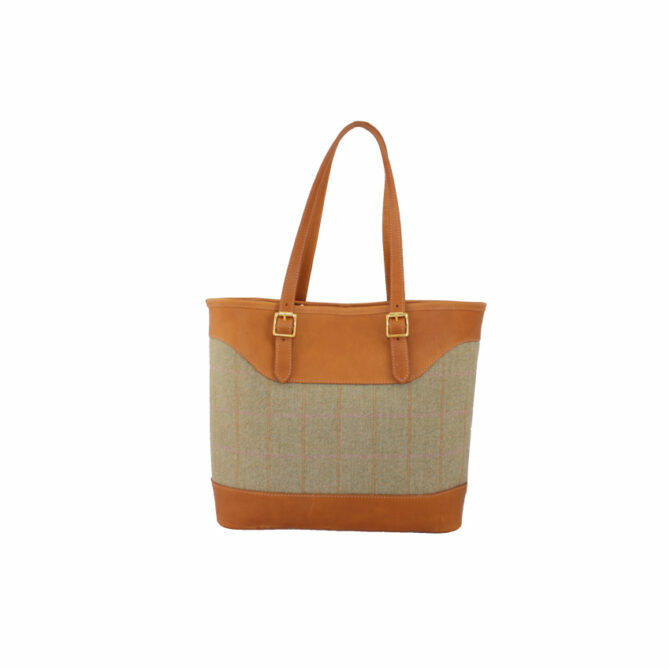 This handsome shoulder tote is equally suitable to carry on the shoulder, elbow or by hand and features adjustable handles. 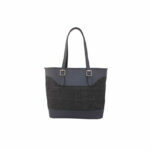 The bag includes generous leather trim, protective metal feet, interior pockets and a security closure at the top of the bag. Available in two colourways: Green Border Tweed (pink and orange checks) with tan leather; and Black Border Tweed (blue checks) with navy leather. Dimensions L33.5 (base)/L46 (top) x H31 x D16cm/L13.5 (base)/18.5 (top) x H12.5 x D6.5"